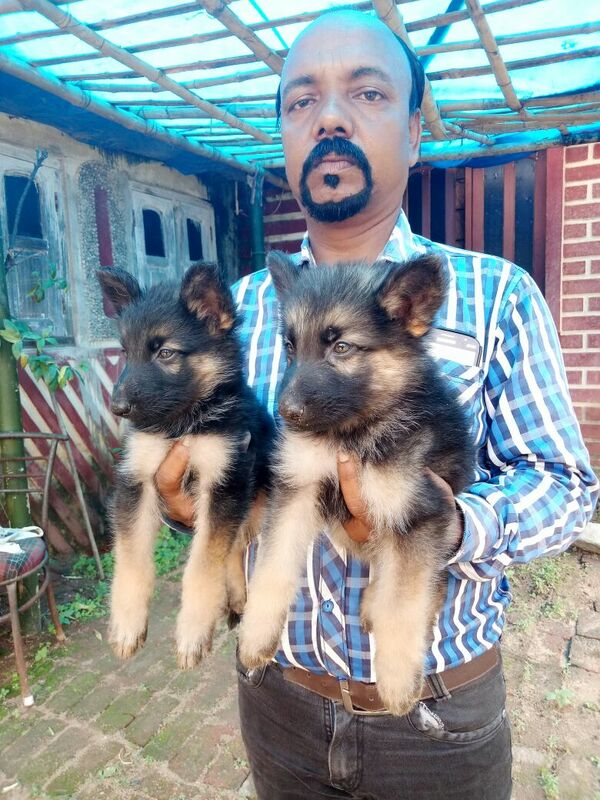 Here is a list of some trustable dog breeders of Ranchi. This list has been prepared on the basis of feedback received from dog owners visiting Pluto Pet clinics, Ranchi. The author never has visited, nor know these breeders. It is best to do your research before getting a dog. 1. Abhiraj Kennel, Oberia Road, Ranchi- his contact address, phone 9470986228. His quality, they give dogs at the cheapest rate. It is the only kennel where you may get an adult dog for adoption. 2. Tiwari Kennel, Ratu Road, Ranchi- This kennel is also known for cheapest priced puppies. As written above two kennels are known for the cheapest priced puppies, therefore, it is unfair to expect the highest quality puppies for the cheapest price. No one will give you 25000 rupees labrador for 8000 rupees.